Buying a rug can be quite a task. What size and materials to choose from, in addition, certain materials are easier to maintain and clean. As you notice, there are many different things that you may encounter when purchasing. In this blog we will give you some advice on the size, material, maintenance and cleaning of your rug. Buying a rug can be quite a task. What size and materials to choose from, in addition, certain materials are easier to maintain and clean. As you notice, there are many different things that you may encounter when purchasing. In this blog we will give you some tips on the size, material, maintenance and cleaning of your rug. How do I determine the correct dimensions for a carpet? 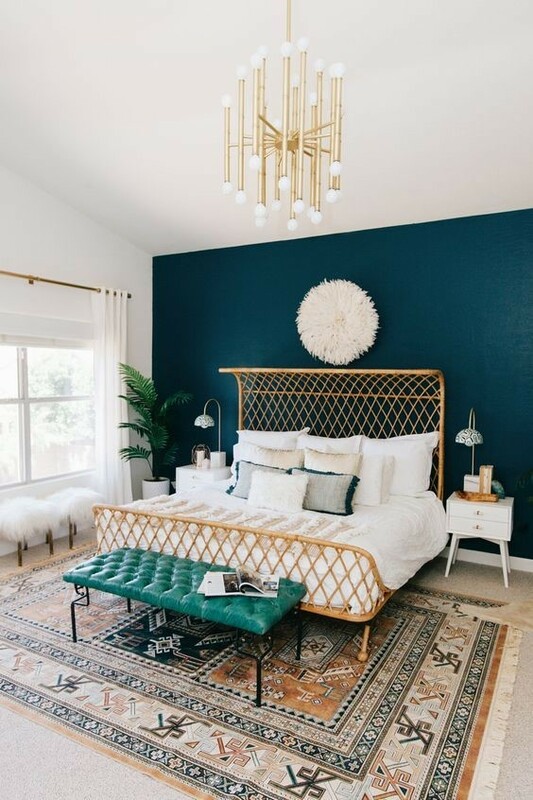 A carpet can provide a connection between your furniture, by adding a carpet the freestanding furniture in the room will be coherent. 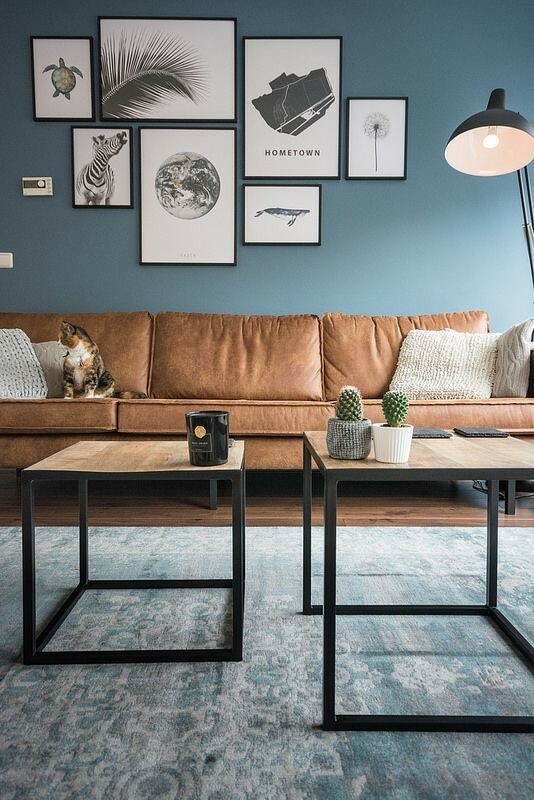 It is very important to choose the right size, a good carpet can make your living room look bigger and certain places can be made more intimate. We will guide you through the different dimensions and the accompanying benefits. First we start with the option where all furniture is on the carpet. This method can only be used in large rooms, the room must be so large that after laying down the carpet and placing the furniture, it can still be walked around the carpet. In this way a kind of island can be created. An imaginary separation is made in the room by using the carpet in this way. In the second option, we only put the front legs of the furniture on the carpet. In this way the furniture will be connected to each other. A carpet that reaches up to about 1/3 under the couch and chairs will make the living room look bigger. The legs of the side tables should not stand on the carpet because the edge of the carpet is under the furniture, the edge will wear less quickly. The third possibility is to put the carpet a few centimeters in front of the legs of the furniture. The carpet that stops a few centimeters in front of the furniture will giving a more intimate feeling. 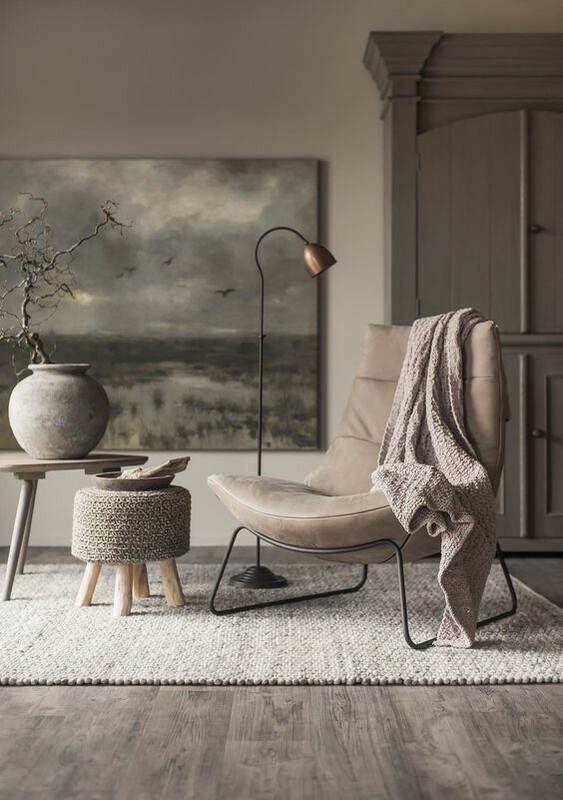 Also, only the reading chair and lamp or side table can be placed on a rug, this will also look intimate and it will seem like a self-contained spot. Finally, in the corridor or other room where a lot of walking is provided with a carpet. It is important to choose a variant that covers most of the tread, so that there can not be stumbled over the edges. If you choose to put furniture on the carpet, do so with all furniture within the seating group. If you choose not to put furniture on the carpet, do so with all furniture. The best result is achieved if all furniture is on or next to the carpet in the same way. Tip: if you have doubts about the size of the carpet, it may be useful to cover the dimensions or to cover them with newspapers, so you can check if you have chosen the right size. Which material of carpet can I choose the best? Besides the size of the carpet, it is also wise to think about the material of which the carpet is made. There are different natural and synthetic materials with all their own advantages. Wool is a durable and natural material, it is super strong and lends itself well to making carpets. Wool has the characteristic to be cool in the summer and provide heat in the winter. The hairs are a little greasy, this to keep the sheep warm in the cold months. In addition, it ensures that the coat is softer and nicely shiny. The hairs of the sheep are very strongly interwoven to create a carpet that makes dirt almost impossible to get in here. If this does happen, it should be cleaned very carefully, do not use steam cleaner because of the heat, the cloth will shrink. Jute is also a natural material, unlike wool, jute is stiffer and much less soft. The strips of jute are so tightly woven together that it is super strong and it will almost not wear out. You can vacuum it, but with water you have to be careful because it is a natural product, it can rot with too much moisture. The colors of jute rugs to be obtained are limited, especially the natural and rust colors. Despite the small selection in colors, the rugs are easy to combine. Cotton is a soft fiber that is extracted from the cotton plant. Floor carpets can also be made here. After spinning the fibers a cotton thread is created, these threads can be dyed in all possible colors. With this wear many different models and patterns can be made. A carpet made of cotton will wear faster and the colors can fade faster. 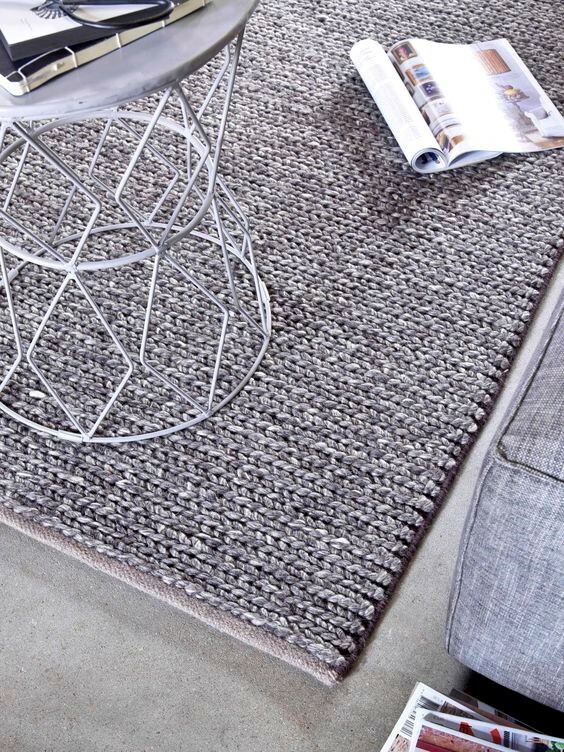 In addition to the natural materials, there are also floor carpets made of synthetic materials. The possibilities with this material are endless, it will not lose its color and shape. It is easy to keep clean as discussed later in this blog. If you want a rug that lasts for a while, then a synthetic version is definitely worth considering. 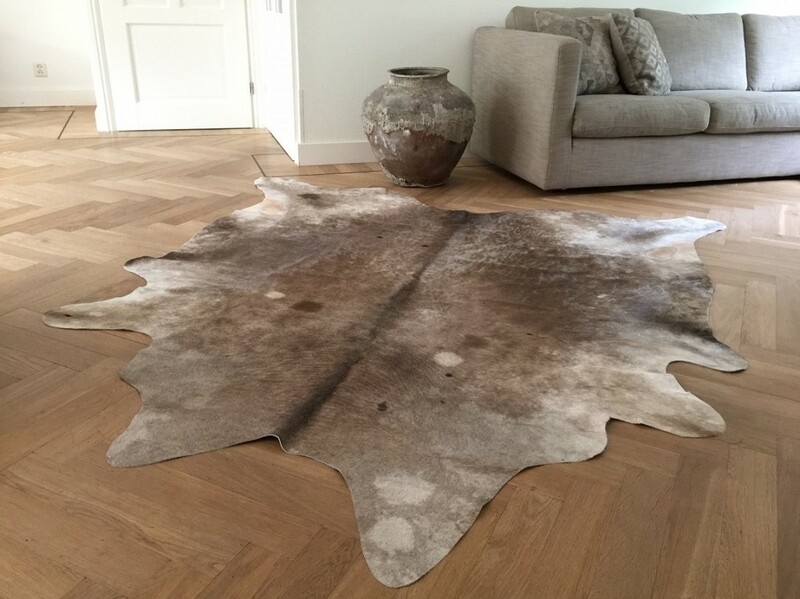 Finally, animal skins are often used as carpets, this can be the skin of a sheep, cow or deer. 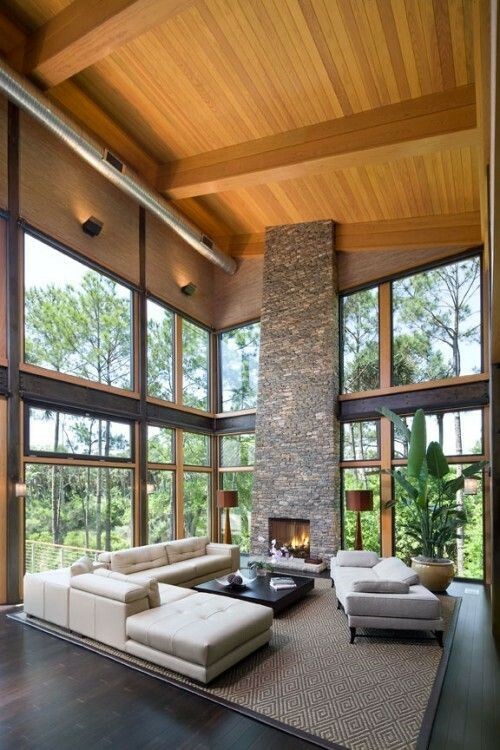 Placing a skin in your home creates a tough and warm style. Care must be taken with the skins. A skin should only be vacuumed with hair growth or can be tapped outside. You have bought a rug and want to enjoy it for as long as possible. Then it is advisable to protect your rug against dirt and stains among others. We will give you some tips on how to maintain the rug. 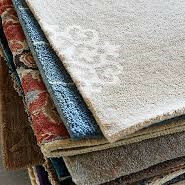 The new carpet can best be coated immediately after purchase, for this various sprays are for sale, see if you have the right material for which the carpet is made. Try the spray on a small piece first if there are no discoloration or other changes in the garment. Then you can treat the whole carpet, repeat this every half year as recommended by most types of sprays. Tip, if you turn the carpet every six months, you will enjoy it longer because it does not always wear in the same place. In addition to being careful with your rug, an accident can happen. You have dropped your wine or something else on your rug. To remove this stain as well as possible, it is important to treat the stain as soon as possible after it has arisen, then you are most likely to make it disappear. For, among other things, coffee and wine stains, it is best to make a cloth a little damp and then try to remove the stain by means of dabs. Chewing gum can be frozen by means of an ice spray, after which the chewing gum will release the fibers of the carpet. For baking stains caused by dirt, baking powder can be used, the powder should be sprinkled on the stain, then a small amount of hot water and let it work for a couple of hours with it, after which you can dry the carpet dry. If the stain has not completely disappeared, the process can be repeated. Do not rub, then the stain will only pull further into the fabric. Also do not use products such as dishwashing detergent or washing powder, this will stay behind in the carpet and ensures that dirt is attracted to the place in the carpet. If you can not get rid of the stain, you can always call in the help of a professional cleaning company. With a rug you can, your room styles to your personal taste so that it will speak even more for itself. City Interiors has different styles and models of rugs, from contemporary models to retro and vintage. In the webshop you can take a look at the current offer, there will probably be a model to your taste. The rugs are also easy to keep clean because of the materials used.